PURCHASE, N.Y. – April 16, 2018 – Mastercard today announced that former United States Trade Representative Michael Froman will join the company as vice chairman and president, Strategic Growth, effective April 16, 2018. In this newly created role, Froman will integrate and align the company’s global approach to doing business with governments, connected cities, financial inclusion and other new business opportunities under one organization. Froman will also oversee the Mastercard Center for Inclusive Growth and join the company’s management committee. In 2015, Mastercard made a bold commitment to bring 500 million new consumers and 40 million small and medium enterprises into the financial mainstream by 2020. This effort begins with access to financial tools and services. The company is focused on delivering real impact by putting people on the pathway to prosperity. Froman’s team will work across the organization to expand public-private partnerships, while continuing to drive enterprise-wide partnerships with governments, NGOs and foundations. He will partner with others in the organization to develop and manage products in this space, including the Mastercard Lab for Financial Inclusion in Kenya. “With Mike at the helm and with these teams working seamlessly together, we can build on our foundation to dramatically advance digital identity, power and water efficiencies, digital payments acceptance, and government benefits as scalable solutions,” said Banga. Froman joins Mastercard from the Council on Foreign Relations and from the University of Virginia’s Miller Center of Public Affairs. He will continue to serve as a Distinguished Fellow at the Council on Foreign Relations. From 2013 to 2017, Froman served as the U.S. Trade Representative, President Barack Obama’s principal advisor and negotiator on international trade and investment issues. 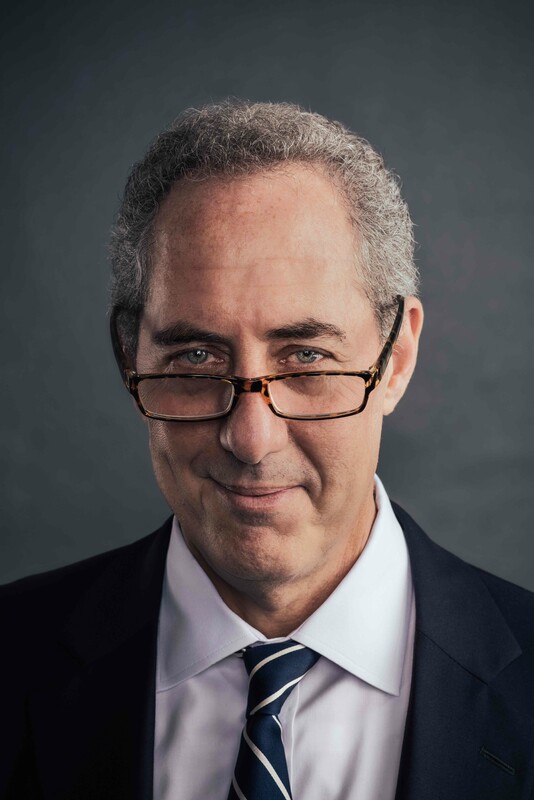 During his tenure, Froman worked to open foreign markets for U.S. goods and services, reach landmark trade agreements and enforce the rights of American workers, farmers and firms. Earlier, he served at the White House as Assistant to the President and Deputy National Security Advisor for International Economic Affairs. Prior to joining the administration, Froman held several executive positions at Citigroup, including CEO of its international insurance business and COO of its $50 billion alternative investments business. He helped shape the company’s strategy in China, India, Brazil and other emerging markets. Earlier in his career, he served in the Clinton Administration’s Treasury Department, in addition to other roles. Froman received a bachelor’s degree in public and international affairs from Princeton University, a doctorate in international relations from Oxford University, and a law degree from Harvard Law School, where he was an editor of the Harvard Law Review.